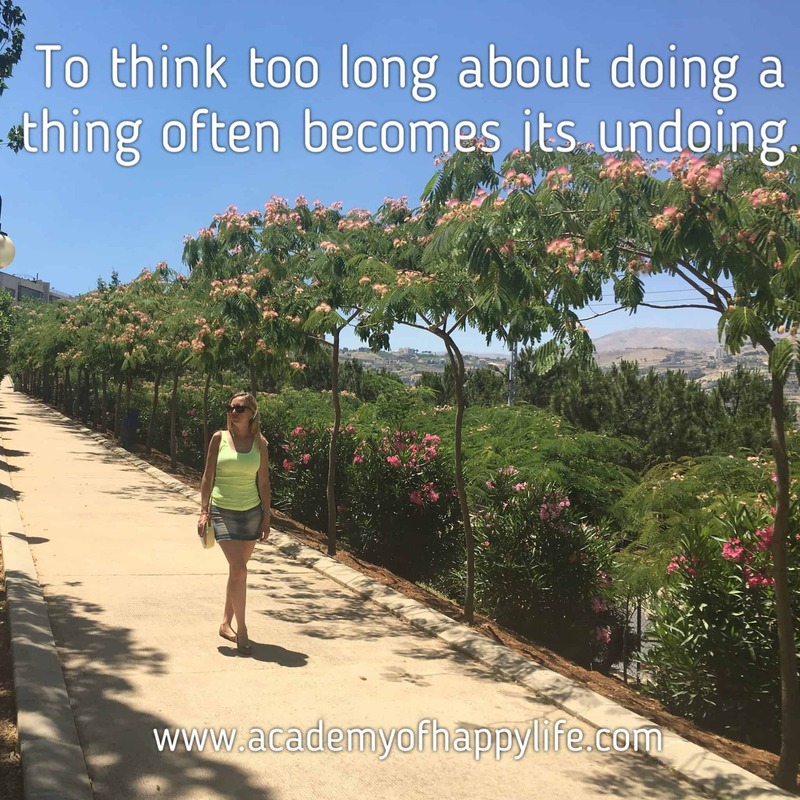 To think too long about doing a thing often becomes its undoing! If you want to get to your dream, start your journey today. Don’t wait until tomorrow or until a better time. The best time to start it today and now! ← Respect your history – create your future! The more you wait or postpone your dreams, the more you kill them. So true! Often the hardest part about pursuing your dream is starting. I think the trick is to do just one thing, without worrying about the ultimate outcome. I like to pick one thing and just start. Thanks for sharing this motivation!